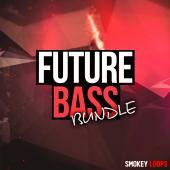 Smokey Loops presents “Big Room Samples”, the best collection of Big Room Sound like Galantis, Avicii, etc. 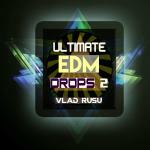 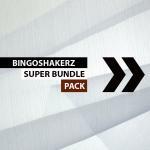 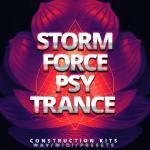 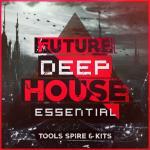 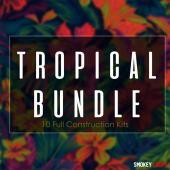 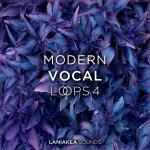 You will find in this pack 5 full construction kits, STEMS, MIDI and Bonus Loops. 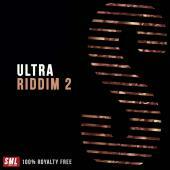 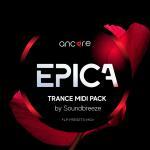 You can mix your tunes with MIDI files and create your sound through the samples. 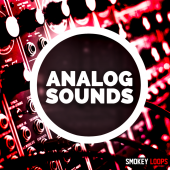 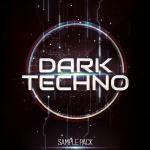 Mix your favorite synths and samplers with the sounds contained in the pack! 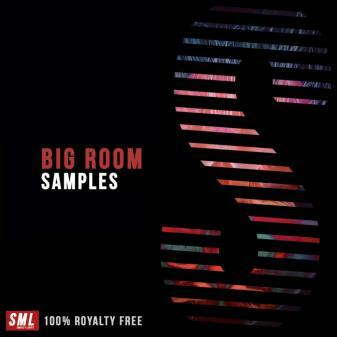 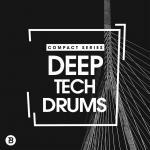 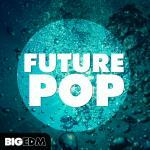 Big Room Samples is 100% Royalty-Free.